Hilly Hirt is the Deputy Director of Israel’s Pears Program for Global Innovation. She organized the India-Israel Med4Dev healthcare hackathon that brought together innovators from the two nations to develop prototype solutions to address healthcare challenges of India’s poor. 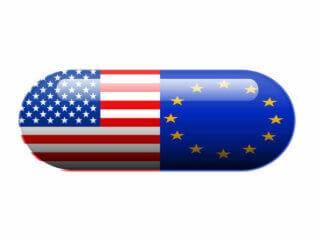 Hilary believes Israel’s technical solutions can be used to satisfy India’s demand for affordable healthcare. 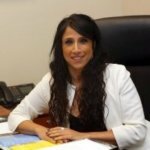 Malvika is Assistant Director at FICCI for Israel desk of the Federation of Indian Chambers of Commerce and Industry, along with US and Canada. She has a deep understanding of issues and matters relating to bilateral trade and investment between India and Israel. She plays a significant role in addressing such issues by engaging the governments in meaningful dialogue. 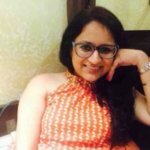 Malvika is responsible for connecting relevant industry groups across sectors. 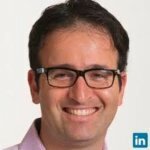 Eyal Gura is Co-Founder, President and Chairman of the Board at Zebra Medical Vision Ltd. Zebra Medical have collaborated with an Indian firm, Teleradiology solutions to bring cutting-edge technologies in the areas of India, Asia, and Africa. Zebra’s ability to produce and deploy AI for radiology is exceptional and Indian group considers that it could add value to its general offerings. 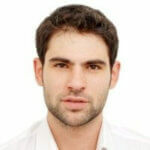 Yakir Dahari is the Marketing Officer at Embassy of India in Tel Aviv. He is mainly involved in developing business interactions, trade and commercial ties between Israeli and Indian companies. He mostly handles sectors like Defense, information technology & telecommunications, start-up funding, oil & gas operations, diamond trade, real estate, renewable energy, biotech, medical, infrastructure and “Clean Ganga” which is Government of India initiative. He also deals with incubators, accelerators and technology transfer between respective groups. Harte Feldman is the Managing Director at Israel Defense – ISDEF. ISDEF is the premier International Defense and Homeland Security Exhibition & Conference in Israel. It announced that India is the Partnering Country of ISDEF 2017. 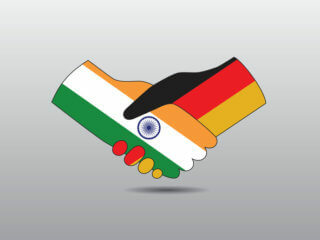 At ISDEF, Harte primarily promotes further collaboration between Indian and Israeli companies for the future growth. 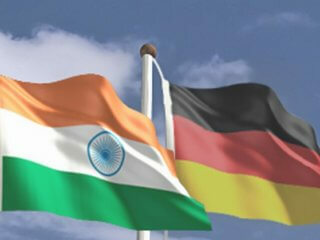 ISDEF hopes to enhance the continued cooperation between Indian and Israeli companies. 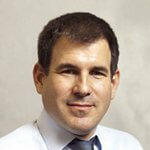 Barak Granot is a Head of Economic & Trade Mission at the Embassy of Israel in New Delhi, India. He has over 15 years of experience in the field of campaign management, conflicts management, public management and public relations. Barak has also managed campaigning, advertising, communication and public matters unit at the ministerial level. 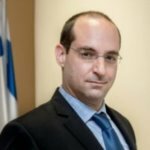 Ohad Cohen is the head of Foreign Trade Administration (FTA), part of Economic Ministry of Israel. FTA is responsible for managing and handling of international trade policy of the State of Israel. He believes both Israel and India offer significant opportunities for business expansion. He also ensures full assistance from Foreign Trade Administration for any exporter to reach the prospective markets. 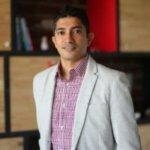 Jay Krishnan is a CEO of Telangana Hub (known as a T-Hub), which is India’s fastest growing startup engine. T-Hub, a technological incubator started by the Telangana government and they signed a MoU with Tel Aviv University’s entrepreneurship center StarTau for initiating an accelerator program for agritech startups, in June 2016. The accelerator program launched in India & Israel, and it will be a part of T-Hub’s T-Challenge platform which will focus on agritech for assisting the growth of startups. 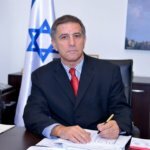 Pavan Kapoor is India’s ambassador to Israel. 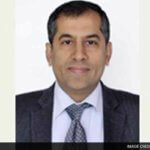 Mr. Pavan has an MBA degree from the Indian Institute of Management in Ahmedabad and a Masters in International Political Economy from the London School of Economics. He is confident in strengthening cooperation between two countries and hailed the growing ties between New Delhi and Jerusalem in a wide range of areas. Chandreyee Bagchi is Trade Officer at Embassy of Israel in New Delhi. He is involved in trade development between Israel-Indian industry in the areas of IT, Telecom, Cyber Security, Technology and Smart Cities. 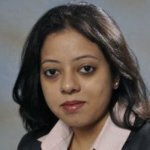 She is expert in providing commercial services to Israeli companies like market research, overview, finding the right partner, making appointments, and informing them about rules and regulations in India. She also organizes visits of Israeli delegates to India and vice versa. 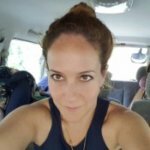 She believes ties between India and Israel is not just about technological exchanges and expanded trade; it is much beyond that. Saurabh Srivastava is the Chairman and Co-Founder of Indian Angel Network (IAN). IAN has opened its operations in Tel Aviv, Israel. It plans to invest in early-stage startups in Israel and bring the technology to India, while Israeli investors joining the network will be investing in early-stage Indian start-ups. 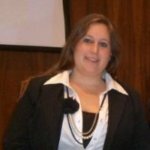 Nohar Bresler is India Head at BDO-I2I Israel-India Business Consulting. BDO-I2I is the top Indo-Israeli business development & consulting firm, dedicated to catering business development and professional services to companies from both nations. BDO-I2I have a good team with a strong market understanding in the areas of defense, high-tech & advanced technologies, industries and financial services. Arun Kumar is the President of Federation of Indo-Israel chamber of commerce. He has substantial experience in overseas business with Import export, business consulting and establishing foreign companies in India and joint venture development in various sectors. 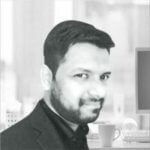 He currently manages investor relationships and implementation of projects for the associate companies. Nitay Bar is Vice President-Business Development at Federation of Indo Israel Chamber of Commerce. He handles the business prospects between India and Israel and maintains relationships & source for information on all new technologies, initiatives and business deals in India and Israel. Nitay also manages to bridge the business gap between India and Israel. Jonathan Sive is a CEO at YA! Digital Business Consulting. YA! Digital is a business consulting firm that provides enterprise-level services for Indian companies looking to set-up operations in Israel. They also integrate cutting-edge and innovative Israeli technologies to help boost your processes and success. 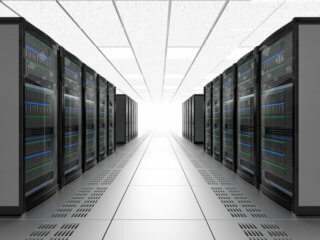 Their analytical services mainly focus on India and the EMEA region and provide depth research and analysis when an investment is imminent along with additional data. Shivbhakta Joshi is a point of contact at Indo Israel Research. IIR consulting firm which studies and carry public research on business relations between India and Israel. 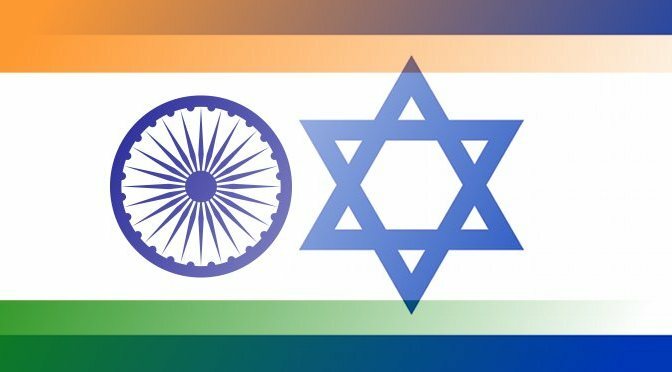 We help Israeli and Indian companies come together for successful delivery of results on both sides. We deal with mostly High-Tech companies. 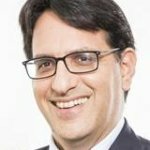 Shivbhakta is a specialist in the business development, joint ventures, investment banking and guides firms on how India and Israel can benefit from the emerging landscape. 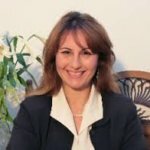 Anat is Israel’s managing partner and the co-founder of A&G partners. A&G Partners is a consultancy firm based in Israel, India & Sri Lanka and it is engaged in business and legal counseling services to Indian, Sri Lankan, and Israeli clients. 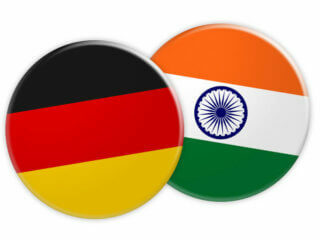 Anat is business development professional for emerging markets and works in India since 1997. She is also the Chairperson of the Israel-India Chamber of Commerce. Daniel Carmon is Israel Ambassador to India. During the recent visit of Indian PM Modi launched a five-year technology fund named The Israel India Innovation Initiative Fund (I4F). The fund aims to strengthen business relationship between two countries. Daniel Carmon hailed growing ties between Israel and India as two countries signed Memorandum of Understanding (MoU) to set up a US$ 40 million business research and development (R&D) and technical innovation fund. 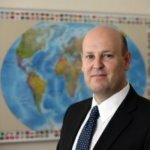 Avi Luvton is the Israel Innovation Authority’s Executive Director at MATIMOP (in Asia Pacific and Latin America). Matimop is the Israeli Industry Center for R&D which directs industrial R&D collaboration between Israel and the international hi-tech community. Avi Luvton manages over ten international cooperation agreements between Israel and foreign countries like India, China, Brazil, Australia, Argentina, and Taiwan. 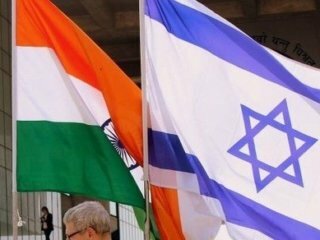 He believes Innovative fund between India and Israel would encourage Indian companies to invest in Israel’s technology ecosystem. Shanti Mohan is a founder of LetsVenture, which is the largest marketplace for start-ups in India. They help startups to raise money to invest ready portfolios online and connect to accredit Investors. 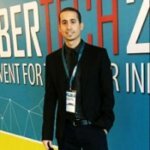 LetsVenture and OurCrowd joined hands in India-Israel strategic partnership. 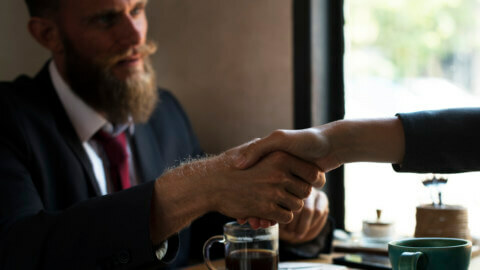 Israeli equity crowdfunding platform OurCrowd and LetsVenture India are working together to invest in startups from two countries. 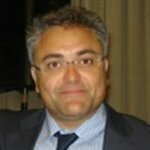 Avshalom Felber is CEO and President of IDE Technologies, a world leader in water treatment issues. IDE is doing impressive work in the water conservation industry in India, applying desalinization methods that have saved millions of dollars and millions of cubic of water. They are distributing high-quality Boiler Feed Water (BFW), as well as potable water to India’s purification plant. 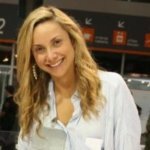 Tal Reshef is the contact person at Business & Culture. Business & Culture is a consulting firm specializing in global know-how for business. They provide information, expertise, and tools designed to help you conduct business efficiently in Israel. Business & Culture can assist companies in complete process from relocation employees to engaging with members of foreign cultures.